This is the first time we have put together a Tai Chi beginners class for the over 60’s. It’s in a new venue and I’m looking forward to running it. 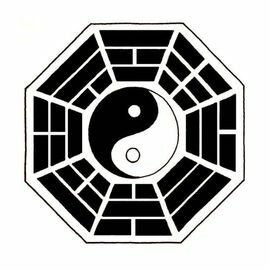 AmberValley Tai Chi Chuan is run by Level 5 instructor Jonathan King within the Kawagishi Dojo, situated just north of Derby in the small village of Milford/Makeney. 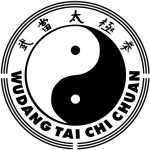 Tai Chi Chuan is an amazing Chinese internal martial art, which is a few hundred years old and originates from Qi Gong which is nearly 1000 years old. 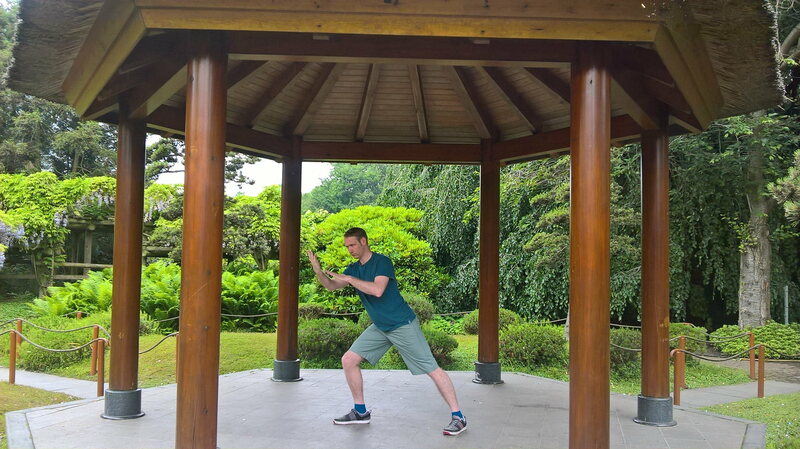 Most people are familiar with Tai Chi and think of it as those slow series of movements we’ve seen groups of people doing in the park in the early hours of the morning in China on TV. Well this is Tai Chi Chuan. This is the the original martial art in it’s entirety, which includes the slow hand forms most people are familiar with; but there’s more! This is Tai Chi Chuan in full; hand forms, weapons forms, pushing hands and san shou. Plus a little Qi Gong thrown in for good measure. Please do not be put off my the idea that this is a martial art. Classes are relaxed and fun. Strenuous at times, extremely energising and very multi faceted unlike the majority of Tai Chi taught in the West. Please have a look through the information with the site and if you are interested, come learn with us!